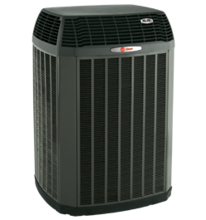 The Trane XV20i is one of the industry's most efficient variable speed air conditioners. We take pride in our ability to service and install all makes and models. 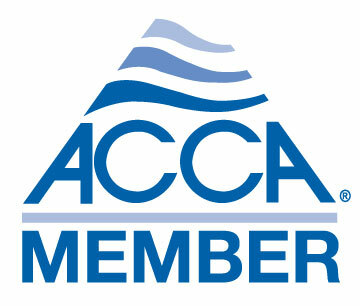 All of the products we offer are from the most trusted brands in the industry. Here are a few of the products we offer. We also service all makes and models. 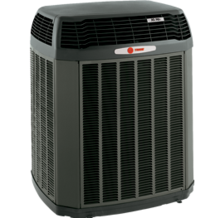 The Trane XL18i offers two-stage cooling, making it easier than ever to cool even the hard-to-reach parts of your home. 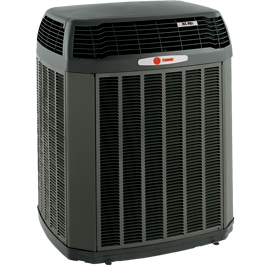 The Trane XL16i offers flexible comfort, with the ability to cool ever room to the right temperature efficiently. 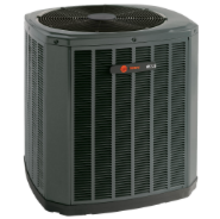 The Trane XR14 is one of the highest ranked energy efficient air conditioners today. High quality service and 100% customer satisfaction are our top priorities. 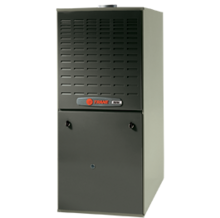 The Trane XC80 is one of the highest ranked furnaces today.